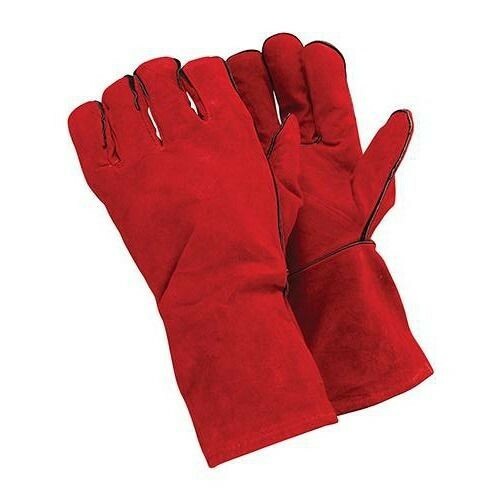 Brand New Welders Gauntlets Cow split leather gloves for all welding tasks. Fully lined with minimum palm thickness of 1.2mm. Long length for extra protection. Meets EU PPE Directive 89/686/EEC.